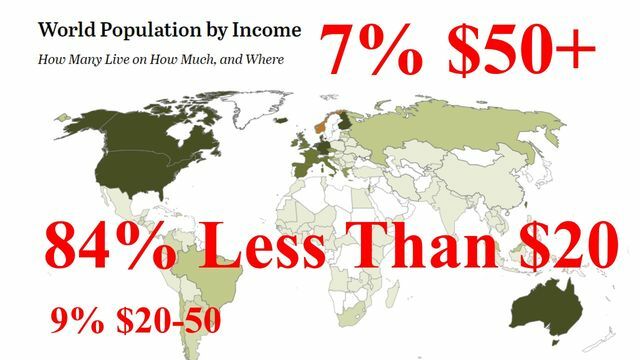 World Travel is simple, if you have income of over 50 U.S. dollars per day, you are richer than 93 percent of the planet. If you don't not own a house, car, and television, you are super rich. 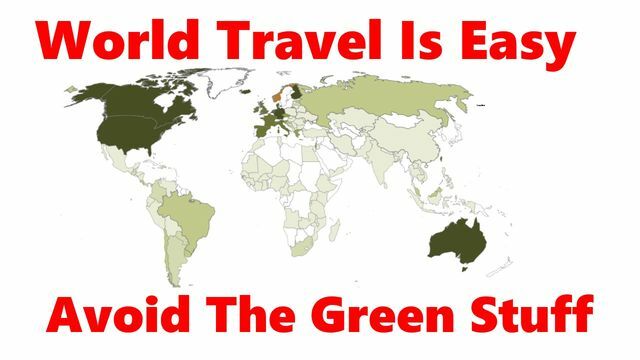 Do you get it, world travel is cheap, avoid the green spots. 3-5 million Americans live abroad, many will go on vacation this year in the USA, then return to living abroad. 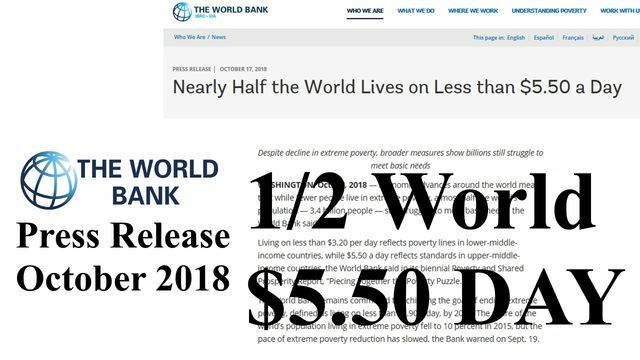 The World Bank reports, 1/2 the planet earns less than 5.50 USD per day. Do you get it, with your 50 USD per day, you are one of the super rich on the planet. 1 in 3 of you have no savings, cannot afford to retire, Social Security is 1000-1500 USD per month, maybe best thing to do is become a World Traveler, it's cheaper to travel the world than retire, or live inside the USA, I've been doing it for 21 years, 112 countries. 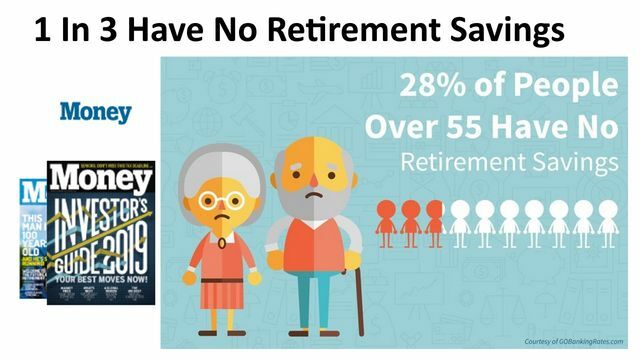 1 in 3 of you, have almost no savings for retirement. 1400 dollars is average social security payment. The average rent in New York City is around 1400 dollars, something has to break. Well, just a suggestion, you may want to become a world traveler. Note, I am age 63, collect only 523 dollars per month from Social Security, and have lived in 112 counties, and lives abroad now for 21 years. I am not the least bit worried, with 523 per month, I am one the richest men on the planet. 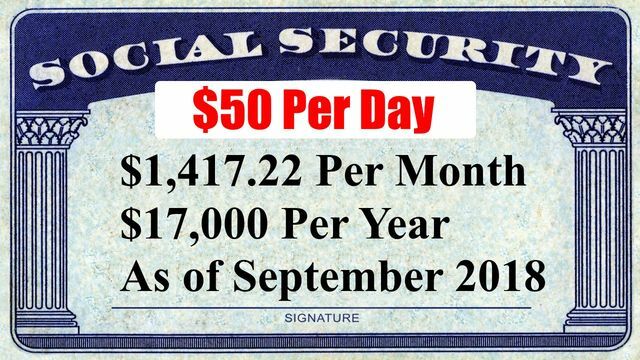 I get a $509.00 to 523 dollars per month social security payment. 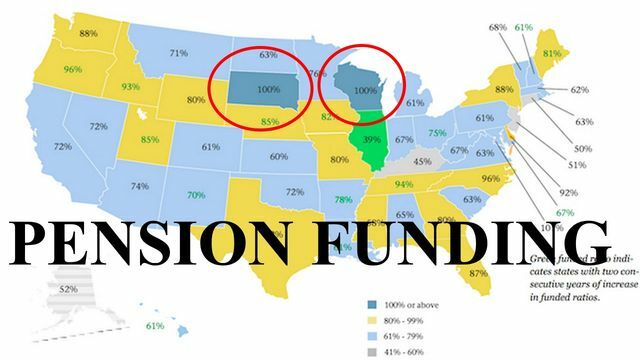 Every state has underfunded pensions. Good variety of data. You may want to re-write your comment, "Now, I don't want to tell you what to do... 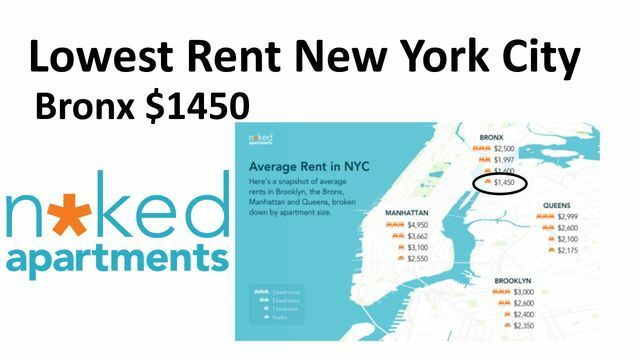 Yet, this website Naked City shows that the cheapest rent is in New York City on average is 1450 in the Bronx." It is unclear if you are saying as the grammar isn't quite right. And you cited a website called Naked City when it is called Naked Apartments. Good luck with the TedTalk pitch. I'd love to see this kind of stuff put out there in the world.